The POWERLINK Design Tool is a tool for the rapid and cost-saving development of POWERLINK applications (devices). It administers device databases, from which an object dictionary and an initialization function in C-code, an Electronic Data Sheet (XML format) and the documentation are produced automatically. The POWERLINK Design Tool is a tool for the rapid and cost-saving development of Ethernet POWERLINK applications (devices). It administers device databases, from which an object dictionary and an initialization function in C-code, an Electronic Data Sheet (XML format) and the documentation are produced automatically. Furthermore it simplifies the configuration of the POWERLINK Library and of the POWERLINK Driver Packages. With the POWERLINK Design Tool a tool is available, which frees the developer from error-prone and repetitive tasks. It guarantees the consistency of the implemented functionality, device documentation and XML Device Description (XDD). By default the POWERLINK communication profile is delivered with the tool. In addition to the POWERLINK specific communication database other databases are provided for the CANopen device profiles CiA 401, CiA 402, CiA 406 and CiA 417. 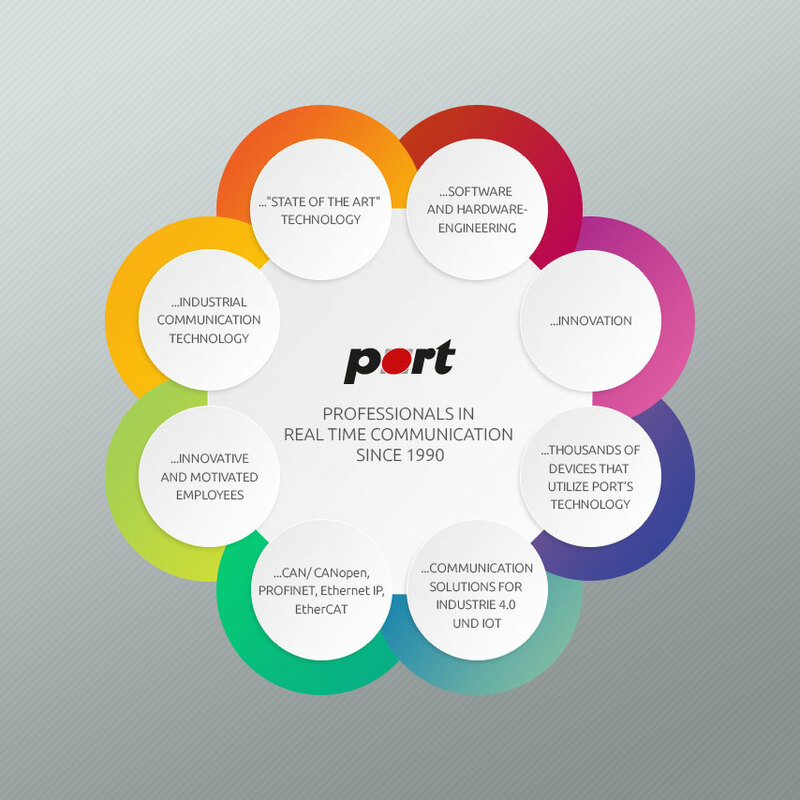 The object dictionary produced by the POWERLINK Design Tool supports numerous options of the POWERLINK Library from port, e.g. segmented structuring. A tree representation of all implemented parameters and data facilitates the maintenance of the device software. The POWERLINK Design Tooleases the first step into the POWERLINK protocol and device development is accelerated. It is a tool with which device databases can be produced and processed. These databases contain information, which describe the interface for the POWERLINK network of the device. These parameters, control and status information that are accessible over the network are stored in the Object dictionary. The major task of the POWERLINK Design Tool is to administer and create these data in an object database and to create code for the POWERLINK Library from it. The generated code, which contains the object dictionary is included into the user modules. This ensures that each user variable can be accessed directly via its index and sub index. The produced object dictionary represents the data interface between library and user appliction. To configure the POWERLINK Library a header file is created which contains the hardware settings and the configuration of the used POWERLINK services. These services are derived automatically from the object dictionary. On the generated object dictionary a documentation is created. Each device parameter is listed with its attributes and description. Output format is HTML and plain text. This documentation can serve as specification at the beginning of development and be brought into the user documentation, as well as into the marketing documents. Creating of device databases is very simple. The first step is determining the type of the device. If a standardized profile is to be implemented, then the device data can be loaded from a profile database. Furthermore it is possible to load data from device databases or already existing XDD or EDS files. CANopen EDS files can be imported. The second step is the parameterization of the objects. Pre-installed default values, limit values and access attributes have to be adapted to the application needs. For the communication parameters input masks facilitate the creation of the service objects and the configuration of partially bit-coded values like e.g. PDO settings. The profile databases contain the objects of the corresponding profile. Each object is configured according to the standard and is explained in detail. By importing these prefabricated objects into the own project the development time can be reduced and the risks of a manual implementation are minimized. The optionally available POWERLINK-Merge PlugIn is a tool to compare and to merge POWERLINK Design Tool projects. A detailed presentation of each attribute of indices and sub indices and comfortable editing facilities simplify the handling of multiple projects. The integrated diff report generator generates expressive diff reports in XML. POWERLINK-Merge shows its strength especially when dealing with large projects or with large development teams. The POWERLINK Design Tool is a tool for rapid and cost-saving development of POWERLINK applications (devices) using our POWERLINK Library. It administers device databases, from which an object dictionary, an Electronic Data Sheet (XML Format) and the documentation are produced automatically. Furthermore it simplifies the configuration of the POWERLINK Library. With the POWERLINK Design Tool a tool is available, which frees the developer from error-prone and repetitive tasks. It guarantees the consistency of the implemented functionality, device documentation and Electronic Data Sheet (EDS). By default the POWERLINK communication profiles are delivered with the tool. The demo version is limited to 30 objects. Please download the version for your operating system. On Windows start the corresponding setup.exe. On Linux unpack the files from the archive to an arbitrary directory.